Harrisonburg, Virginia has something for anyone, including outdoor expeditions, hiking, biking, camping, and fishing in the mountains that surround the valley. You’ll also find museums that preserve the history of the area, different trails of unique businesses that make a fun experience, live music and nightlife, some of the best restaurants and fine dining in the country, children’s activities, markets, orchards, and greenhouses. 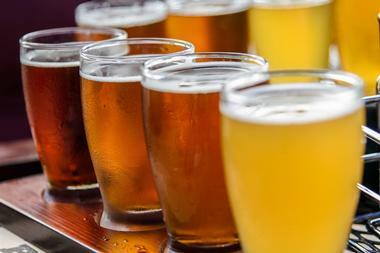 This is no hiking trail, this is a trail of 14 craft breweries starting in Harrisonburg, VA, moving down into Staunton and Waynesboro, and finishing in Lexington. The trail covers three counties, but each brewery is conveniently located within one hour of each other. Each brewery is its own legend. Travel to any one of the breweries on the trail and discover great live music, excellent farm to table food, and chances to win prizes during their promotional programs. 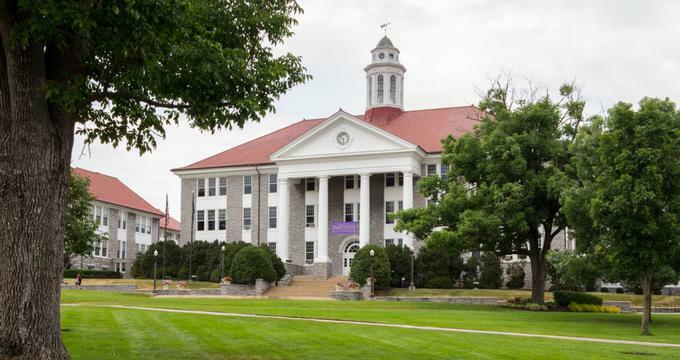 The James Madison University at Harrisonburg, VA hosts the Edith J. 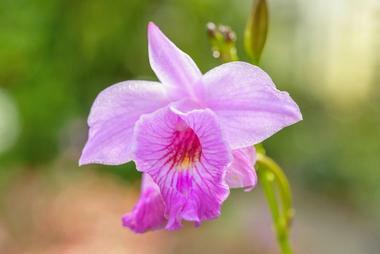 Carrier Arboretum where everyone is invited to explore the Oak-Hickory Forest, the trails winding through the daffodils, sloped forests, the pond in the lowlands, and the tree-covered savannah that many of nature’s beautiful creatures call home. This arboretum is a place that educators and students may use as a natural classroom during business hours. But, it is also for anyone wanting to bask in the serenity of the arboretum. This research space provides safe preservation of native flora and fauna and inspires people with natural beauty. This non-profit museum is a place for children to learn, explore, and discover all the things about our world in the past, present, and future. Children actively learn by getting hands-on, doing the activities, and having a ton of fun. The museum offers birthday parties, field trips, workshops, summer camps, and many more fun and exciting ways for children to learn and grow in an active environment. The workshops and programs the museum offers also help the parents teach their children at home. 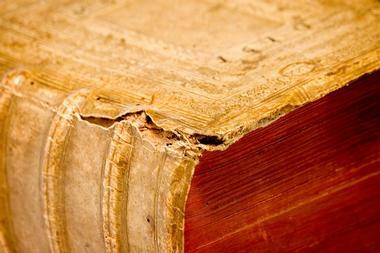 The museum is accommodating to any child who wishes to seek knowledge about their world. This museum is another one of James Madison University’s many wonders for people to come and gain knowledge about the world. 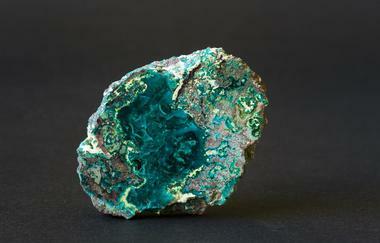 It houses more than 600 gemstone and crystal specimens acquired from every corner of the globe. Every specimen is neatly classified and displayed with many types of data, including where the specimen was found, the crystal system classification, the elemental formula, and where that type of mineral can be found in the world, among other great facts about each specimen. The specimens are arranged by chemistry in the systematic collection, by locality in the Virginia minerals collection, and by fluorescence in the Fluorescent Mineral Display. 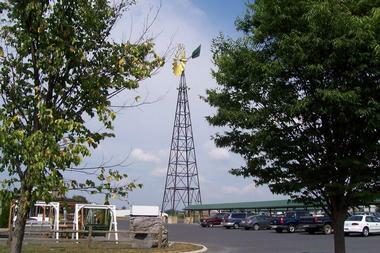 Held in the Shenandoah Valley, the Heritage Market is the largest county market in the area. The entire market consists of over 20 shops that sell all kinds of produce, canned goods, handmade furniture, crafts, quilts and blankets, antiques, history memorabilia, homemade candies, baked goods, bulk foods, western apparel, and of course, toys for the little ones. A large antique mall surrounds the market grounds, and there is ample parking for RVs and busses. There is a little something for everyone at this market, and it gives everyone a great chance to support local business in the Shenandoah Valley area. 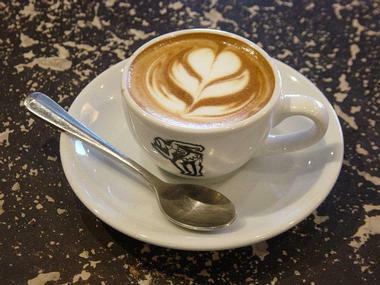 This unique coffee shop is a cut above the rest because of its innovation in coffee and even beer styles. Every coffee bean is hand-roasted, giving the customer a custom experience with the freshest coffee in the Shenandoah Valley. Having a roastery on-site is so handy that they decided to create unique, craft beer too. 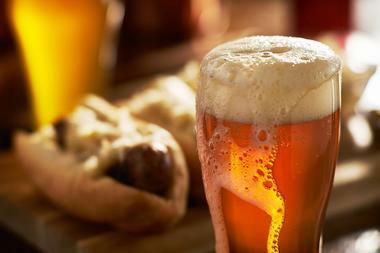 Their menu includes custom drinks with coffee and beer mixes, and of course, having the two separate. 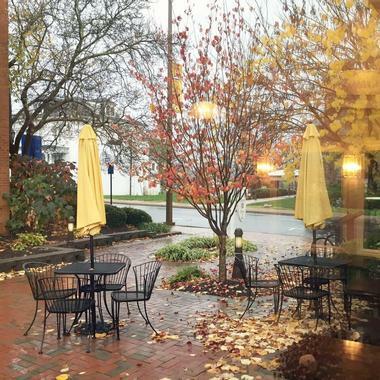 There is not a coffee shop like this anywhere near the Shenandoah Valley. They welcome anyone to stop into one of their four coffee shops in Harrisonburg or Charlottesville VA., or you can shop online for your favorite coffee. This trail is full of over 30 different craft breweries, distilleries, cideries, and wineries that spans from Harrisonburg, VA. All the way up through Rockingham co. into Shenandoah co. and finishing in Winchester, VA. 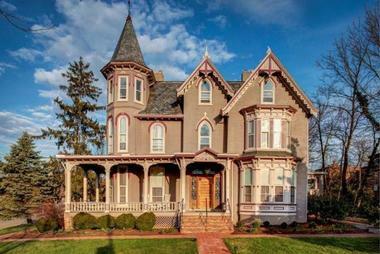 In Frederick co., the entire trail is nothing but beautiful scenery, mountains, historical sites, fine dining, farm to table restaurants, historic downtown areas, and plenty of places for shopping and outdoor recreational activities. Each trail location is conveniently located within one hour’s drive of each other, and transportation is offered at certain areas of the trail. You may also inquire about prizes, gifts, and other promotional activities that the businesses on the trail always take part in. This valley, located at the northern tip of Virginia, is a part of the Great Appalachian Valley and bears southwest down the state for a little over 200 miles. You can find mountains, parks, lands to use to hike, fish, bike, camp, or just take a nice scenic drive. Along the trail are prominent historic towns like Harrisonburg, Shenandoah, Winchester, Lexington, and many more. Every town is filled with bustling culture, many different shops and restaurants, nightlife, kid’s activities, nature journeys, outdoor recreation, historic tours and landmarks, museums, architecture, and art. 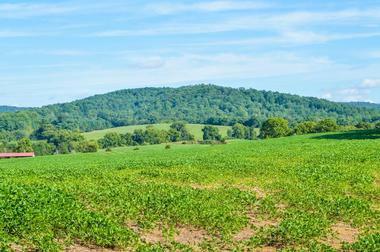 The Shenandoah Valley has something for everyone. 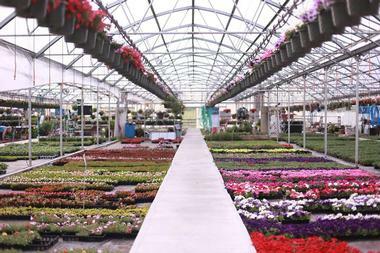 Everything you want in an orchard or greenhouse is everything that Showalter’s is. At the orchard, you can pick from several types of peaches, over 25 types of apples, and various veggies. You are welcome to make an experience out of visiting the orchard and picking your fruit and vegetables yourself, or you can choose the produce already picked. The greenhouse is full of perennials both local and from elsewhere, annual flowers and plants, and brand-new varieties, which are hauled in often. You can also find great veggies like tomatoes, lettuce, cucumbers, herbs, and many other plants. Everything grown at Showalter’s is all natural. The Harrisonburg-Rockingham Historical Society guards the heritage and history of their part of the Shenandoah Valley, while preserving, educating, and collecting more each day to put out for display for all to come and see. 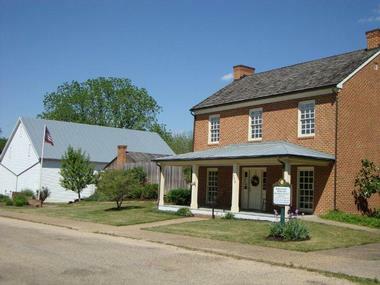 The museum has many historical exhibits like the civil war exhibit and the Shenandoah history exhibit. You can also research your genealogy through your surname using the thousands of records that are displayed for anyone to use. The museum also runs many programs for the community with experts in history, relatives of famous people of the area, master storytellers, and America’s war historians. This worker-owned restaurant is located at the heart of Harrisonburg, VA. Families have been enjoying this place since 2003, and their menu has been rated the best for breakfast and vegetarian diets in Harrisonburg. 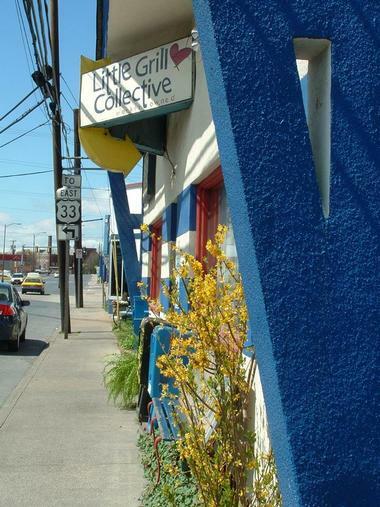 The Little Grill is the front-running business that has implemented green procedures in their model, like using recyclable materials, saving water, composting all leftover food waste, re-using anything they can and using only natural ingredients. In addition, the owners donate at least 5% of the business profits every year to local charities and organizations. Having a meal at the Little Grill Collective is not only responsible for society and the environment but also extremely delicious. 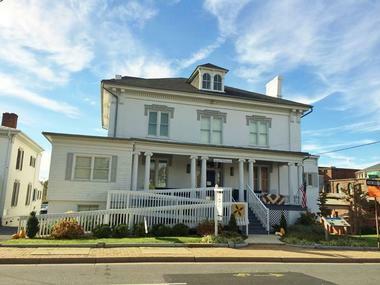 Located in beautiful Harrisonburg, VA., this museum is dedicated to researching, preserving, and educating the public about the history of the colonization of the Shenandoah Valley in the early 1800s and the years going forward. The locals call this era the Turnpike Era, because a company named The Valley Turnpike Company built the road that goes from Staunton to Winchester, winding through the mountainous Shenandoah Valley. This road was the first major infrastructure that was built that helped the colonization of the area. There are many exhibits that display artifacts representing their era, from the days of the civil war to more modern eras. 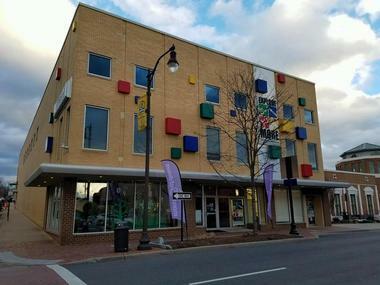 Located in Harrisburg, VA., the quilt museum houses all kinds of quilts, sewing machines from various eras, and other stitching materials used throughout the years. The building was the first Harrisonburg court house, and the architecture of the building is breathtaking. The museum offers three floors of quilts, textile art, and the history of such arts. The helpful staff are there to field any questions and to educate the public about the history of quilting, the machines, and contemporary quilting. Their gift shop offers many kinds of quilts, accessories, and gifts for the kids too. Every quilt displayed has a story, and the staff tell those stories well. Heritage Bakery and Cafe is nestled inside the Visitor’s Center in Harrisonburg’s downtown and is operated by a mother and daughter who make elegant, fresh, unique, and very tasty items that any person would love. The menu for the daily baked goods changes frequently, so customers have a chance to try something new and have some of the old favorites too. On holidays, the Heritage Bakery and Café serves a lovely tea party for everyone. You can expect to find pastries, breakfast, sandwiches, soup, quiche, kid’s meals, and a large variety of tea, milk, coffee, and juices. The menu offers items that are healthy, very affordable, and extremely delicious.